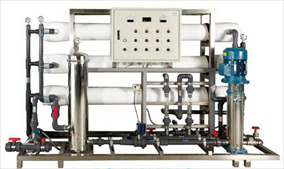 Vira Water Treatment Systems Ltd. 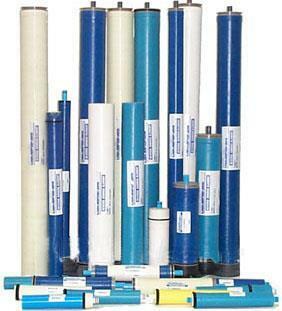 Try out our domestic reverse osmosis systems free for 15 days. 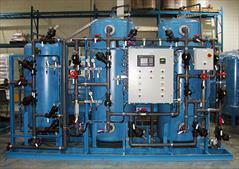 We offer universal solutions to global scale water related issues with our industrial water treatment systems. 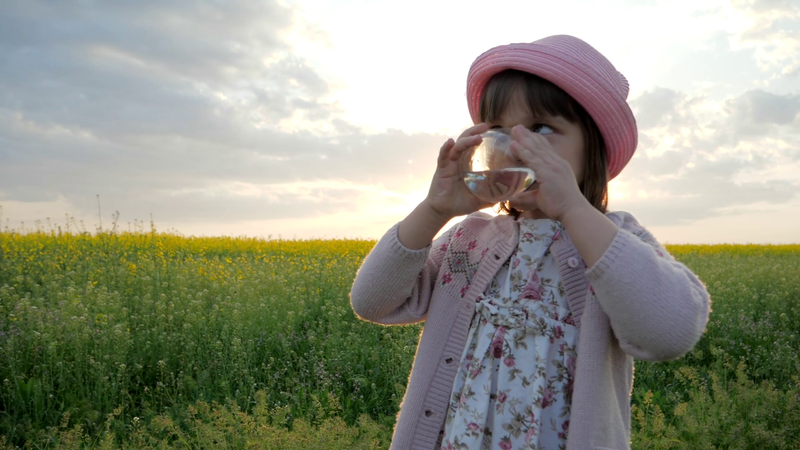 Our vision : To hand down sustainable and healthy water resources to the next generation. Our mission: To make a difference in water treatment business by our reliable and sophisticated engineering approach. Suitable for whole house and office applications. 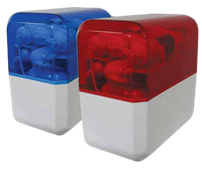 Suitable for coffee shops, restaurants, tea houses, small businesses, canteens and dining halls. 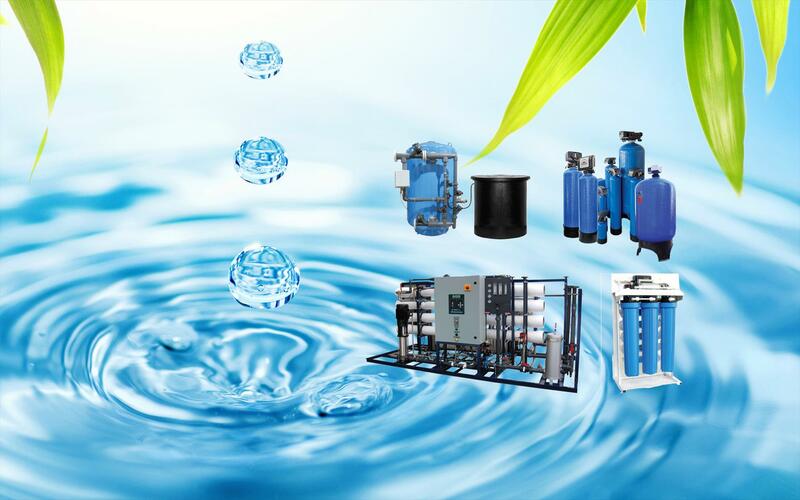 Suitable for procuring both hot and cold drinking water to houses, villas, summer houses, businesses, factories, offices, etc. Suitable for detached houses, villas, summer houses, small businesses and as a pretreatment for small boilers. 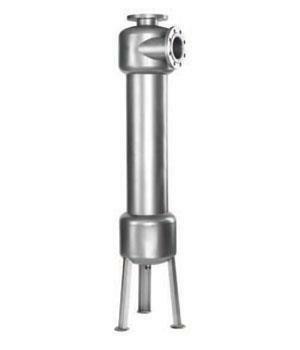 Suitable for sediment, particle and colloid removal. 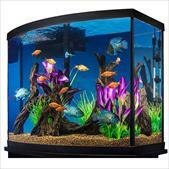 Suitable for removal of organic matter, taste, odor, chlorine and color from water. 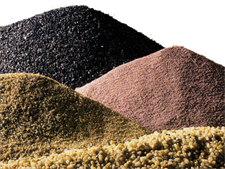 Suitable for removal of iron (Fe) and Manganese (Mn) minerals from water by using special minerals and chemicals. 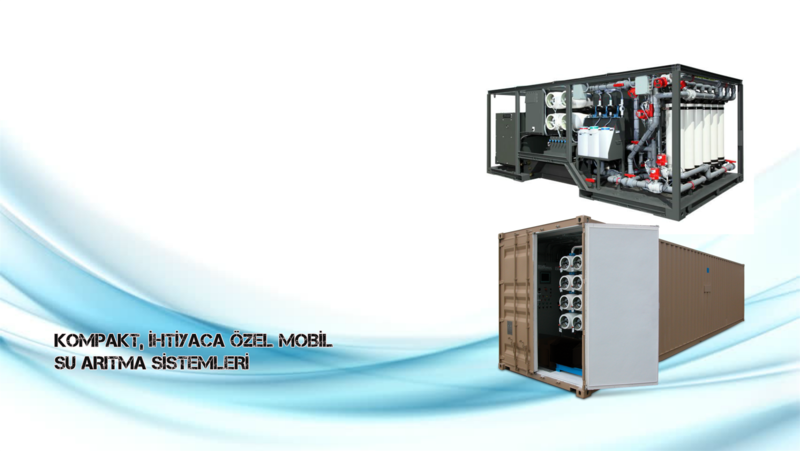 Suitable for desalination of water in houses, small businesses, car wash, ice production plants, military facilities and etc. Suitable for industries where very low TDS is required for production process. 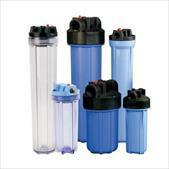 Suitable for laboratories, health institutions and industrial plants having purified water requirements. 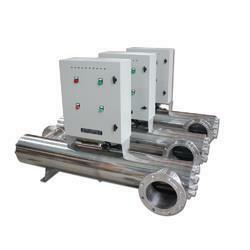 Suitable for sensitive filtration requirements and as a pretreatment for reverse osmosis plants. 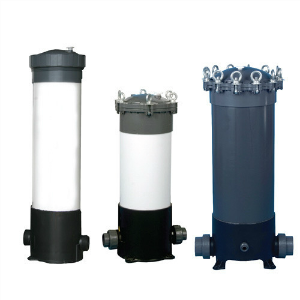 Suitable for removal of sediment, rust, particles from water. Suitable for particle, sand, sediment and rust removal based on centrifugal forces. 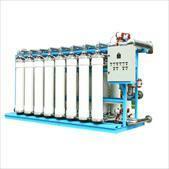 Suitable for pretreatment of reverse osmosis, waste water recovery purposes and for sensitive filtration needs. 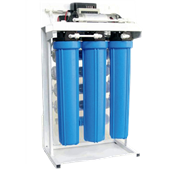 Suitable for domestic plumbing inlets, laboratories, businesses having high consantrations of sediment, garden irrigation systems and as a pretreatment of reverse osmosis units. 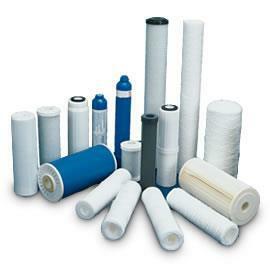 Domestic, semi-commercial, commercial and industrial reverse osmosis membranes. 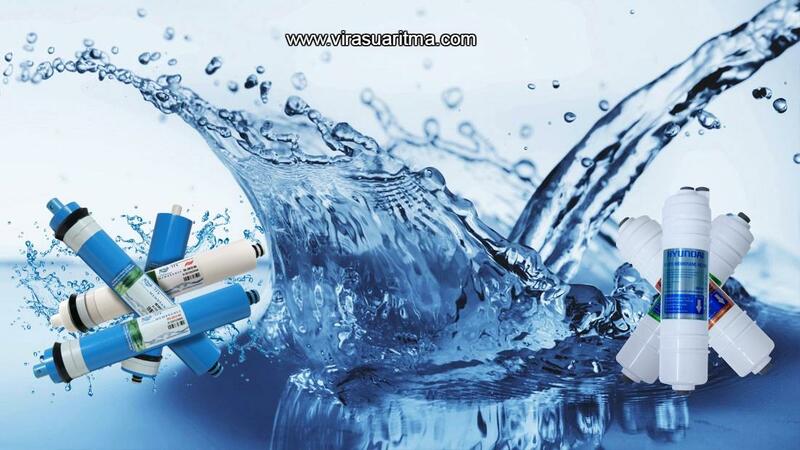 Suitable for removal of sediment, organic matter, particle and odor; and for stabilization of taste and pH of water. 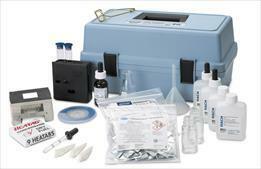 pH meter, conductivity meter, flow meter, hardness kit, residue chlorine meter and others. 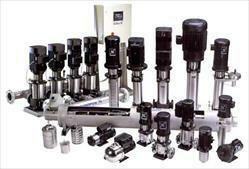 Booster pumps, submersible pumps, high pressure pumps and etc. Resin, activated carbon, quartz sand, birm, antracite, chemicals, salt, chlorine, automatic control valves, treatment system spare parts, etc.